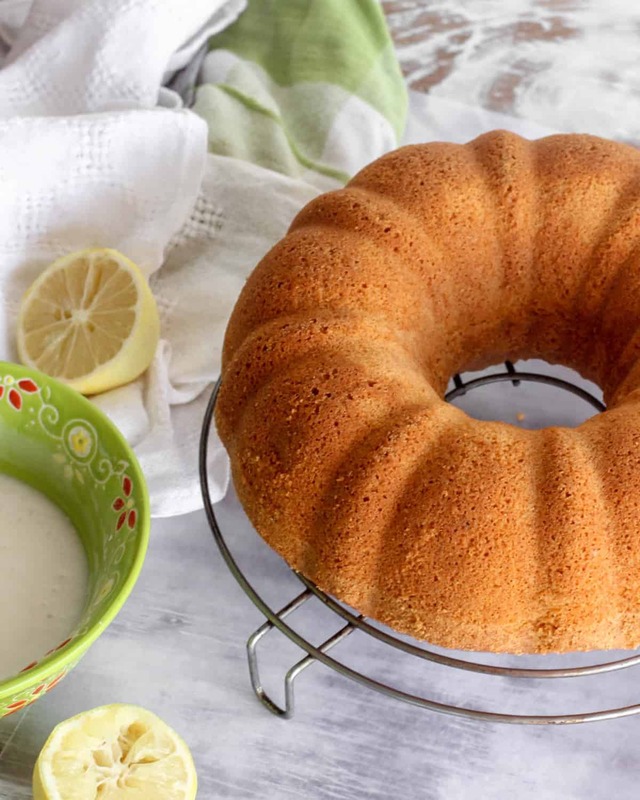 If you never baked with olive oil, make room for this lemon olive oil bundt cake because you’ll want to make it often! 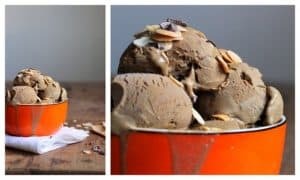 If you already added olive oil to your baking repertoire you know this recipe rocks! Oh yes it does, big time! I started using olive oil in baking while developing recipes for a client and discovered a whole new world. I was skeptical at first too, thought the final product would be fine but not amazing. Well, I was wrong. So, so wrong. 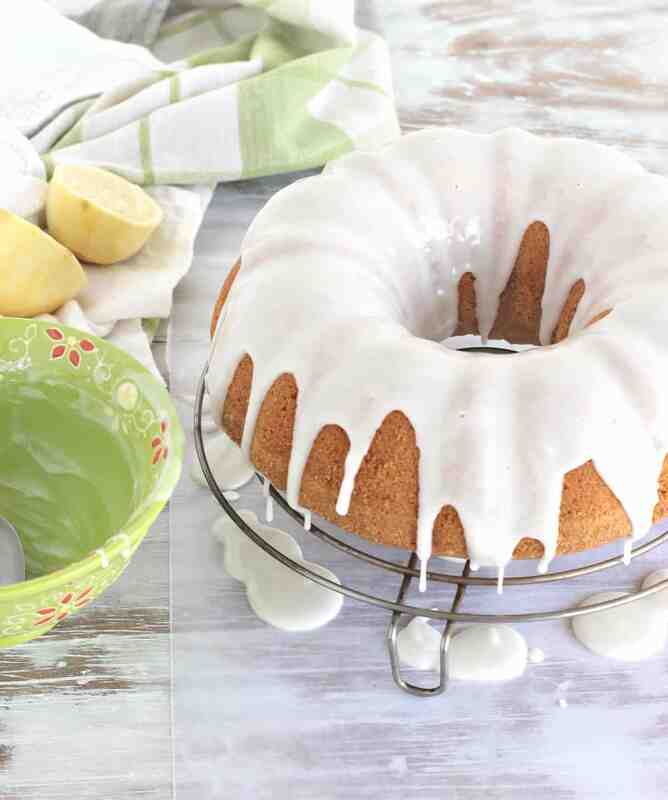 With the right olive oil, recipes such as this lemon bundt cake climb a few steps. What type of olive oil is good for baking? Baking recipes usually call for neutral tasting oils, such as sunflower or canola. That ensures that it will not mask the flavor of the cake, cookie or whatever it is you’re baking. Olive oil tends to have a deeper and stronger flavor than regular oils. So a classic, mild or light extra virgin olive oil works perfectly. I only use extra virgin, but I guess virgin olive oil works fine too. In some cases, flavored oils might be used to. Nowadays there can be many to choose from. It is really a matter of personal taste. Nowadays I make all kinds of cakes with olive oil. And to tell you the truth, I’m tempted to use olive every single time a recipe calls for oil. I’m an olive oil baking groupie. 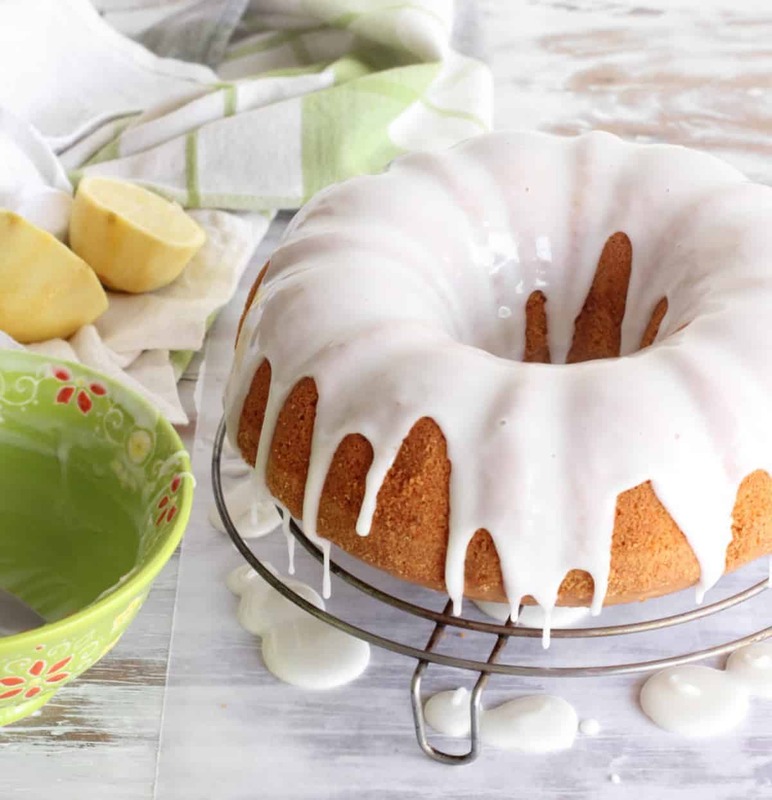 My favorite is the apple walnut cake, very moist and easy to make, it’s just SO good! And if you want to make crumble but omit the butter give this lemon blueberry crumb cake a go, it’s made with olive oil and it’s beyond amazing. Give it a try if you haven’t used olive oil in baking recipes. You won’t regret it at all. 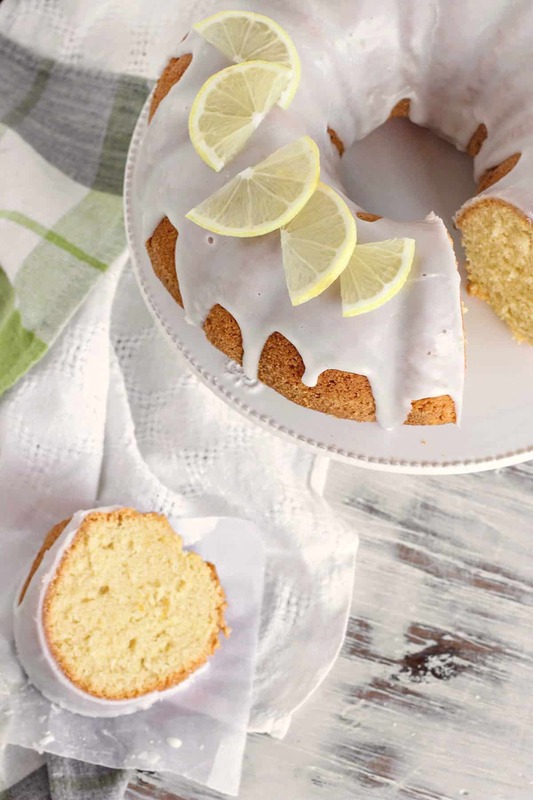 The bundt cake looks amazing! The crumb is so tender and smooth.